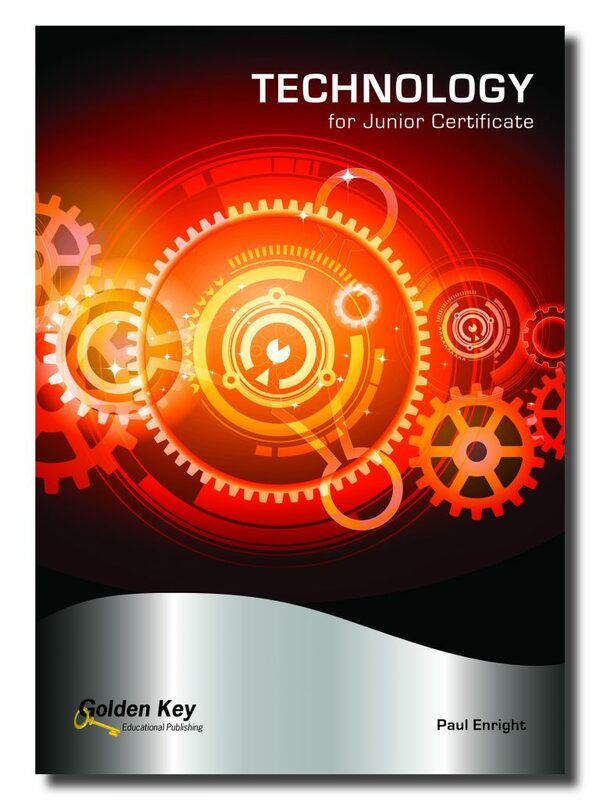 “Technology for Junior Certificate” by Paul Enright was published in 2016. It is available now at a recommended price of €35 plus postage. We produced this book in response to the demand from teachers who are using our “Technology for Leaving Certificate”. • Contains up-to-date content based on examination questions. • Is age appropriate and visually attrractive, offering the right balance of colour, images and text. • Focuses on design tasks and the application of technologies in projects. • Presents the content in manageable “chunks” via worked examples, “Test yourself”, activities and past exam questions for each topic. • Includes pleny of practice with sketching and project development, i.e. choosing and combining different materials, tools, processes, mechanisms and circuits to solve real life problems. • Provides plenty of practice with carrying out calculations. • A one page diagram giving an overview of the chapters showing how they fit together and a suggested reading order. • A sample chapter, Mechanisms 1. • Sample pages from Design and manufacture. A noteworthy feature of “Technology for Junior Certificate” is the “Design and Manufacture” chapter. This provides an opportunity for students to bring together the knowledge and skills that they have gained from previous chapters, in order to answer the “Design and Manufacture” examination questions. This chapter also provides students with valuable practice in and experience of designing, sketching and building their own technology projects. If you have any questions about the book or distribution please click here to contact us. Paul Enright is an electrical and electronic engineer, IT and business consultant and technical writer. He has worked in both multinational and Irish startup companies and is now an independent consultant. Paul played a key role as project consultant on our recent “Technology for Leaving Certificate” publication. Paul Enright has kindly produced a template for the Project Folder/Design Folio. The template supplements Chapter 22 of the textbook, “Your Technology Projects”. The headings and notes in the template are just suggestions and prompts. Students can edit it as appropriate.